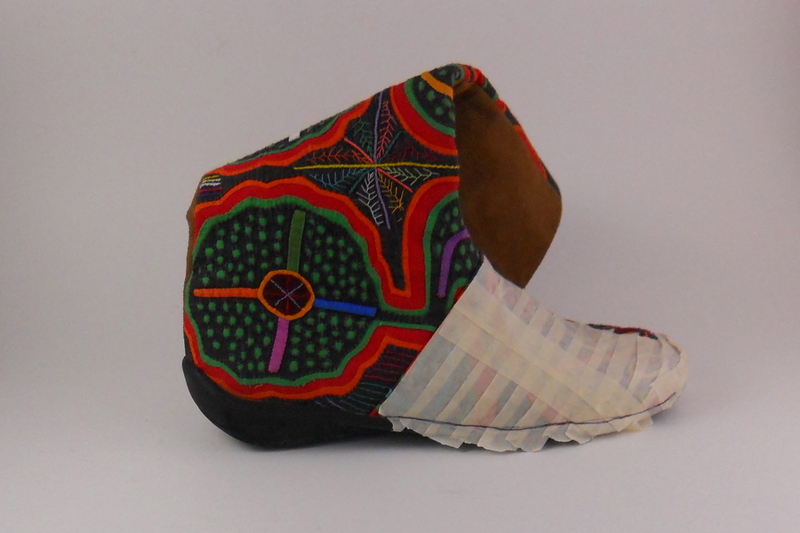 Do you have some shoes that fit just right, that you would love to duplicate? If so, here’s how to do it. 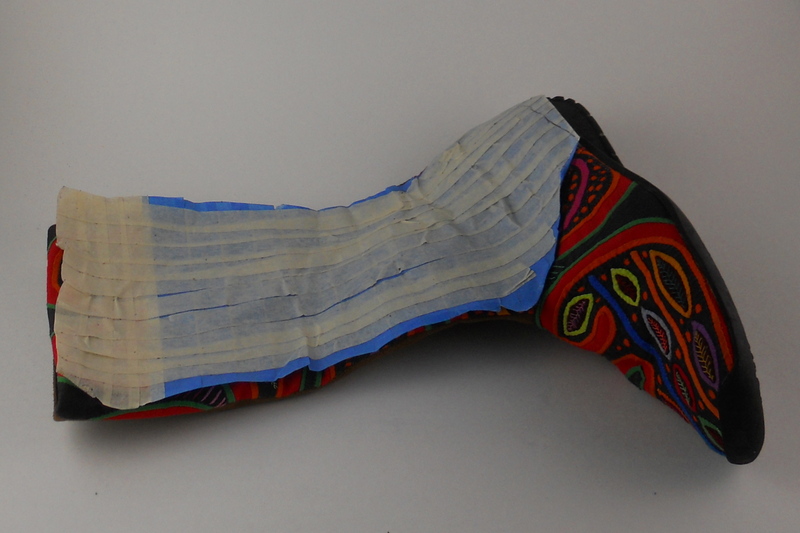 Use two layers of masking tape that exactly copies each piece of the shoe. Just as you do when making a pattern over a last, have one layer of tape going in one direction and the second layer going in the opposite direction. Peel off the layers and flatten them onto pieces of paper. Be sure to add seam allowances wherever needed. If you have trouble flattening your pattern pieces, you can see the process in the video “How to Make a Custom Last” on this blog. 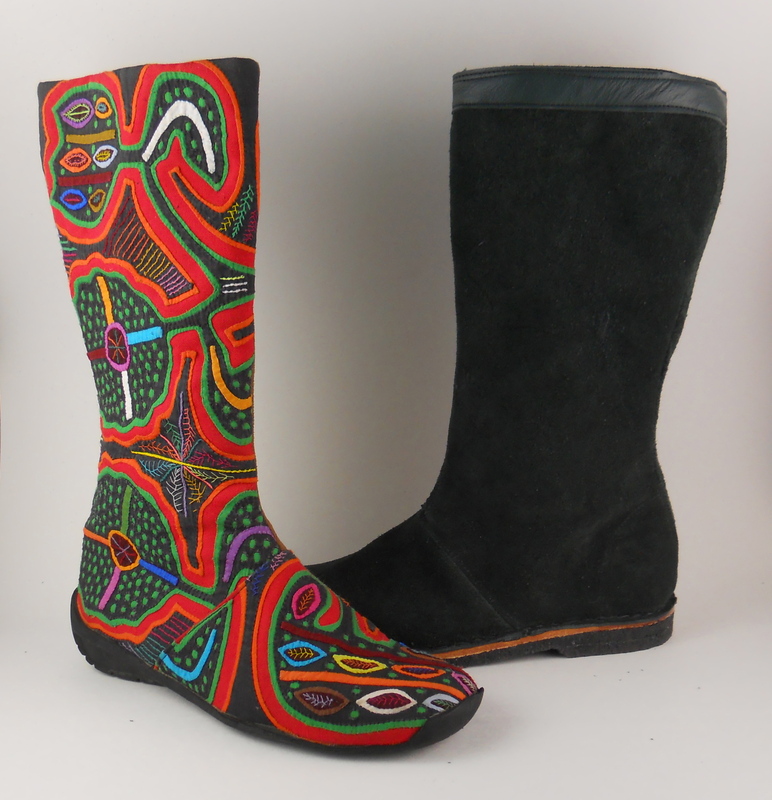 I would make a felt mock-up using your new boot pattern, then modify the pattern as needed.